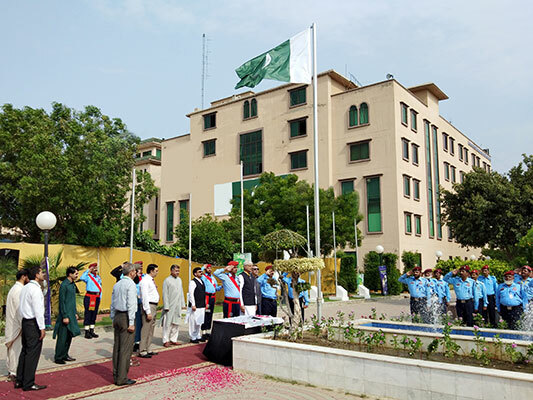 A special flag hoisting ceremony was held to commemorate Pakistan’s 71st Independence Day. 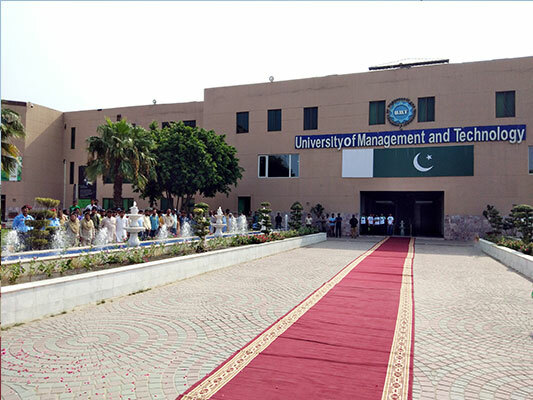 Dr Muhammad Aslam, Rector UMT, hoisted the national flag at the UMT Campus. 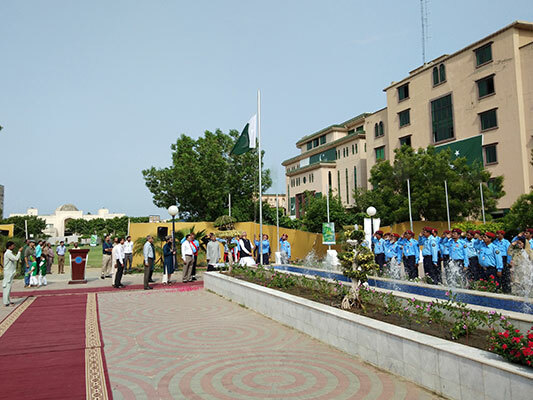 Sharing his thoughts on the auspicious occasion, Dr Aslam said that the youth represent the future of Pakistan and it is important that they realize that immense sacrifices have been made on the road to freedom. 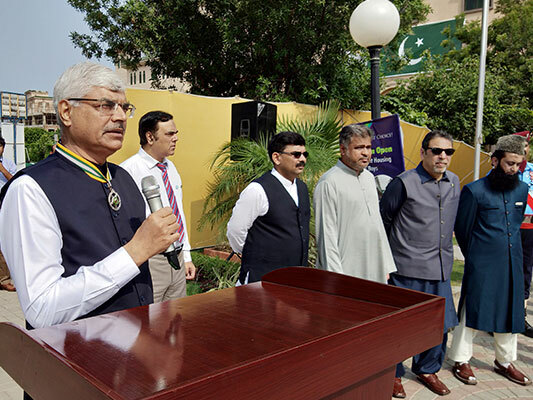 The flag hoisting ceremony was attended by senior management officials.